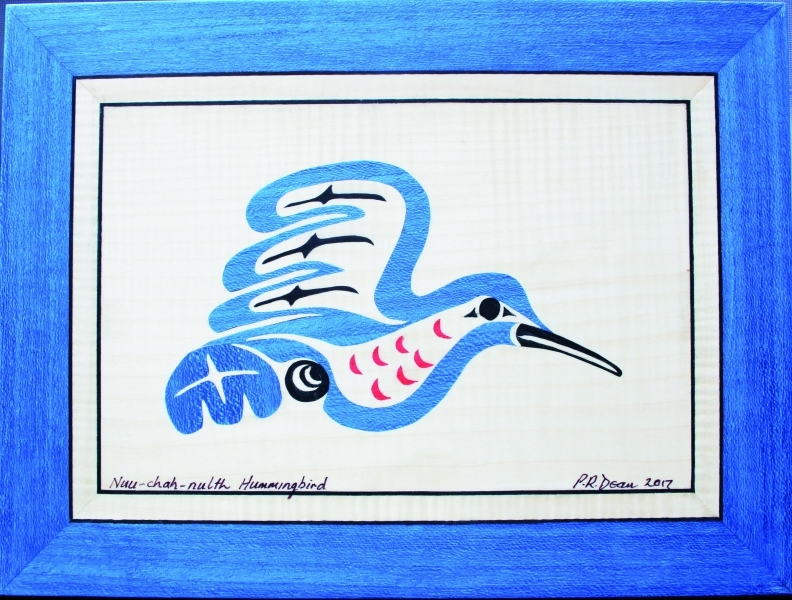 Site is dedicated to the promotion of the art of Marquetry. At last, thanks to the hard work of Karin Clarke of Raven Publishing Inc, my book has been published. 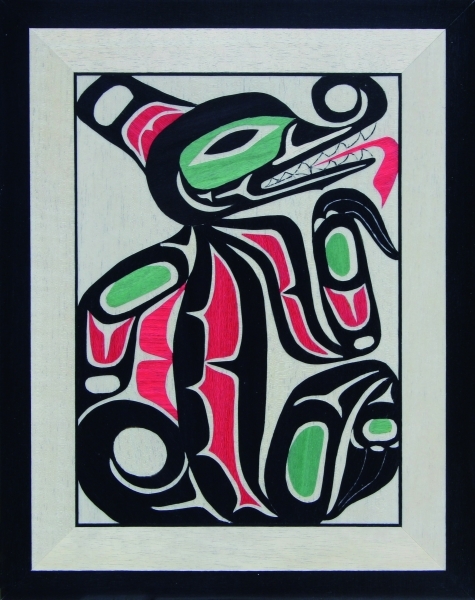 This book is intended for people interested in learning about marquetry, or those who already have some skills in marquetry and want to learn about the Northwest Coast Native Indian art form. 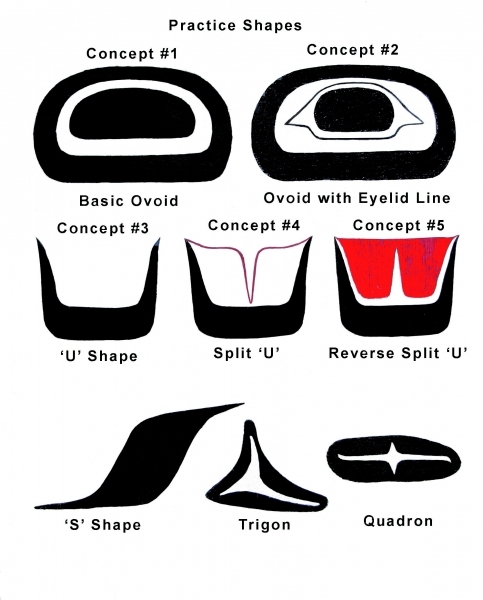 Others who know this art form may be interested in re-creating their designs using wood veneers. Readers will learn about the skills and techniques of marquetry using the “window method” and cutting wood veneers with a knife. 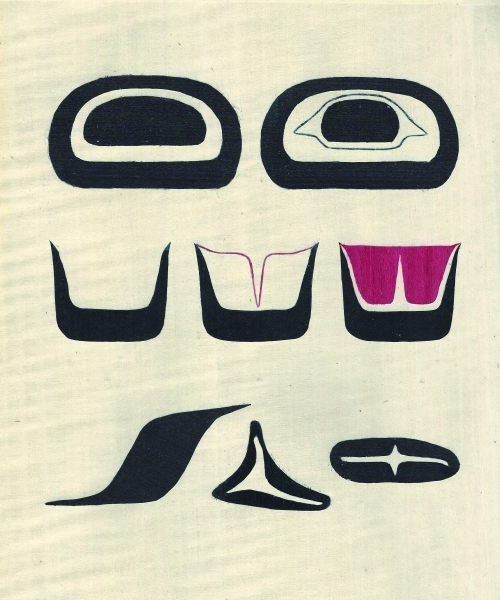 This book demonstrates how marquetry (whether using the saw or knife for cutting veneers) can be adaptable to any subject in addition to Northwest Coast Native art. 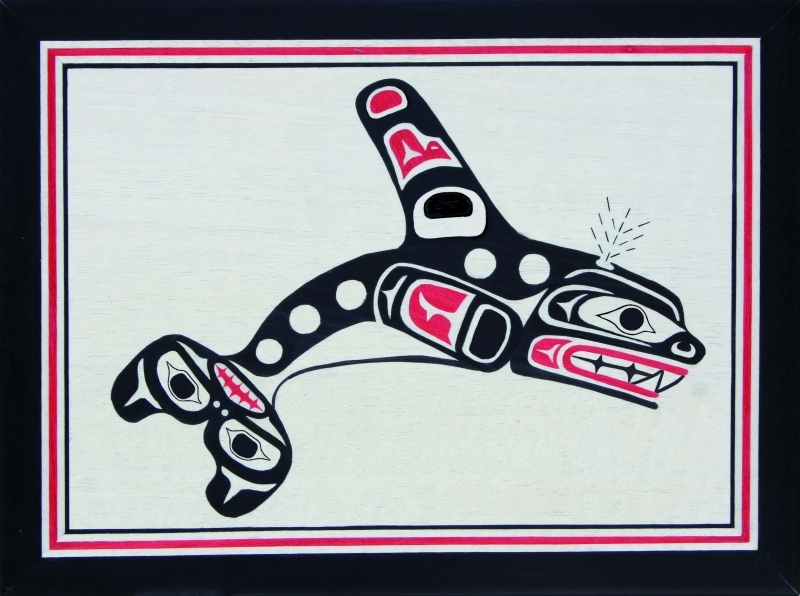 Cutting exercises are included, as well as step-by-step instructions to complete the Blue Hummingbird picture in the Nuu-chah-nulth nation’s style. 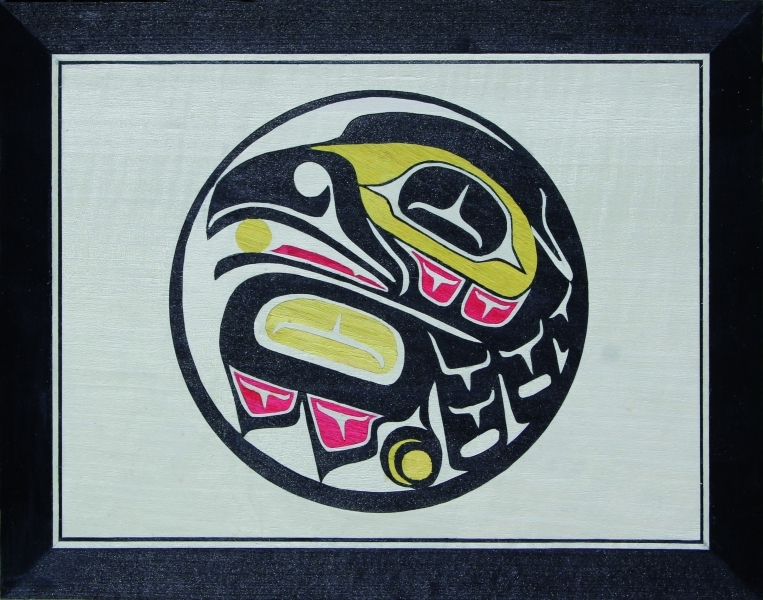 Also included are four other Northwest Coast Native art designs by Jim Gilbert and directions about how to reproduce them in marquetry. Copyright © 2017 The Art of Marquetry All Rights Reserved.